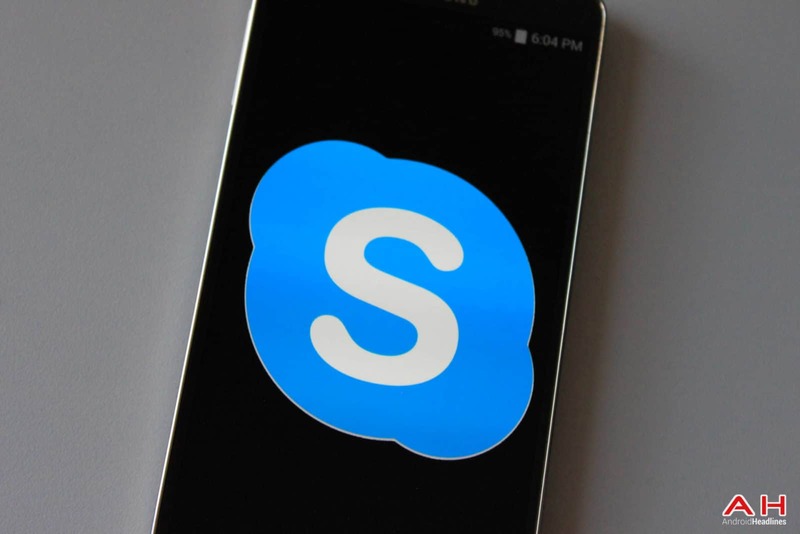 Microsoft's Skype has made some changes to Android and iOS applications with the new update as it focuses on phone calls, video chats, and news. For this reason, the company has decided to remove the Highlights feature, especially to clean up the interface, make it visually and functionally more appealing. Highlights are not the only features that are removed, Skype also removes "Capture". In their blog post, Skype says it has worked closely with Skype customers to improve the app's design to make it better Get idea of ​​what consumers really want from the app. The company has also created a UserVoice site that allows you to vote on feature changes that you want to prioritize. You can do this through this link. That's pretty much all, a link to Skype in the Play Store is included below, in case you want to check if the update is available.